Printing: Print 500 bags, add $0.25. Print 1000 bags, add $0.22. 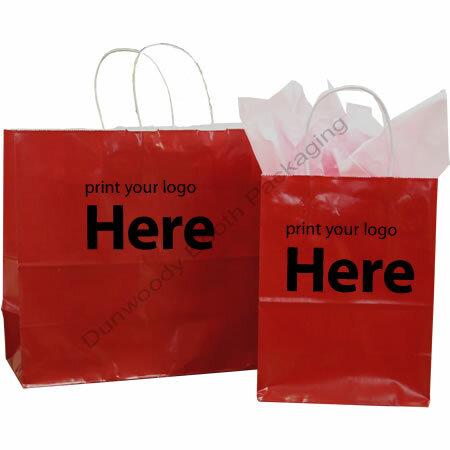 Print 2000 bags, add $0.20 This covers you for or a one-colour, one-side hot stamped logo. Sizes can be combined for custom printed orders. Minimum order quantity is 500 bags. Saville-Towner Size 16" x 6" x 19"